Today’s MM is all about remembering your intentions. Why are you doing what you are? Is it for personal growth, are you building better relationships or growing your business? Are you strengthening bonds with friends, family or in your marriage? 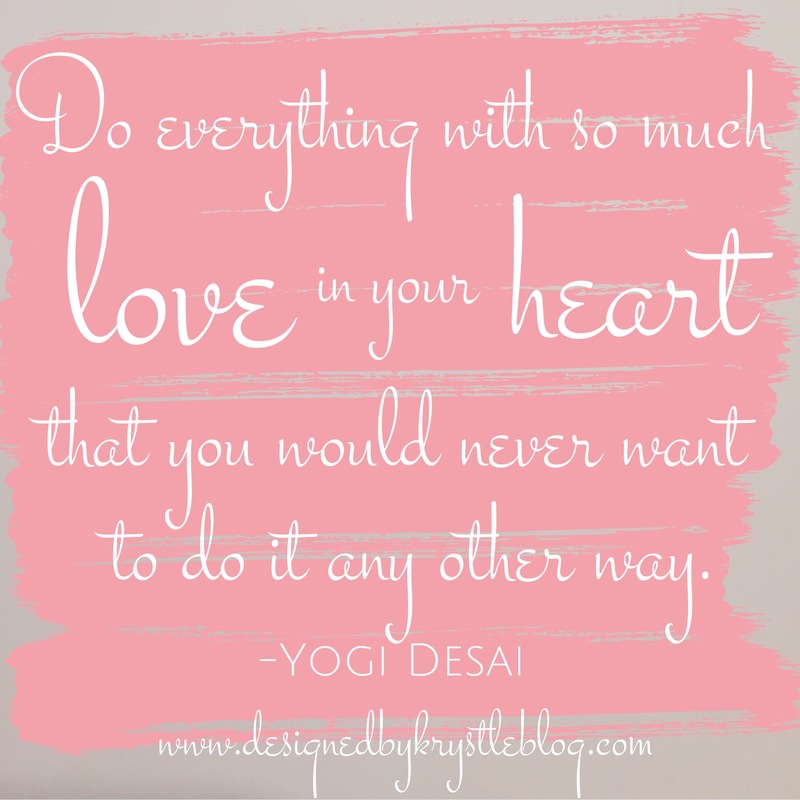 Whatever you are doing, remember that your intentions need to be filled with so much love. Why else would you want to keep on going with something? Even if you don’t love your current position in work or in life, if you can fill your heart with love, and keep your goals and intentions in mind, then you can keep moving in the right direction. Sometimes it is so much easier said than done, but it is so important nonetheless. This blog is such a labor of love for me, along with all the work that I do with my clients, that I feel so blessed to be doing something I am so passionate about. But it is still a job, there is still stress involved and there will always be time for hardship and doubt to creep in, so try to stay positive and try to fill your actions with love. That’s really all any of us can do.